Britain's decision to leave the European Union has sparked mixed emotions in the business world, but a new survey of over 800 IT decision-makers across Europe reveals that most see Brexit as an opportunity. In the survey of over 800 European IT decision-makers by cloud and network provider Interoute, 70 percent overall believe that Britain leaving the EU is an opportunity for their company. Business confidence surrounding Britain leaving the EU was highest in France (83 percent) and Belgium (78 percent) but lowest in Sweden (49 percent). 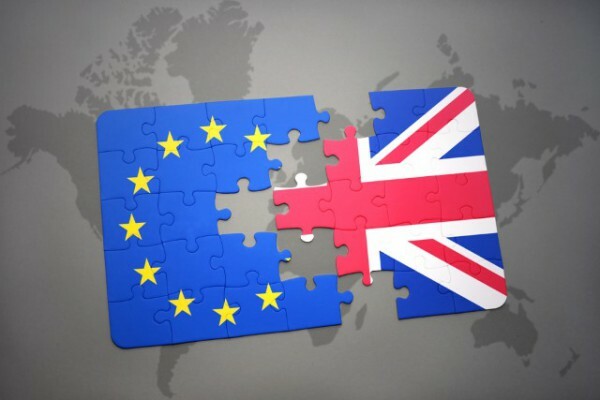 While the outlook surrounding Brexit was generally positive across Europe, 63 percent of IT leaders worry that it could ultimately result in the disintegration of the EU. In Germany (78 percent), France (70 percent) and Italy (66 percent) this belief is significantly stronger. 95 percent admit Brexit has already impacted their decision-making process, while, 96 percent say the overall political uncertainty in Europe has affected their decision-making. As organizations have been forced to respond to the changing landscape, the majority of IT leaders have shifted their infrastructure choices to focus on driving more agility. In total, three in five European organizations (61 percent) are pursuing new digital transformation projects. The UK follows closely behind the European average with 60 percent of IT decision-makers investing in technology that allows them to continuously innovate and maintain a competitive edge. "The UK and mainland Europe is in the middle of a period of political uncertainly, which is impacting IT decision makers across all sectors," says Matthew Finnie, CTO of Interoute. "The more ambitious organizations see this as a time of opportunity where the right technology investments will result in high growth and an enhanced experience for employees and customers alike. Changing foreign policy politics, Brexit and even new GDPR regulations are forcing organizations to review the legal, financial and operational aspects of their business. Digital transformation is about creating an organization that is flexible enough to respond to market and geopolitical changes. Organizations that move now to ensure they have the right digital infrastructure foundation in place will undoubtedly be the best placed to succeed in these uncertain times." You can read more about the findings in the full report on the Interoute website.